Inject some edge into your look! 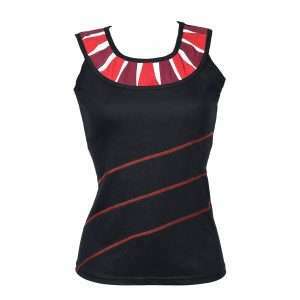 This bold top with playful details will put you in a carefree summer mood. It will energise your look with a subtle pop of colour, texture and pizzazz. We see endless combination possibilities! 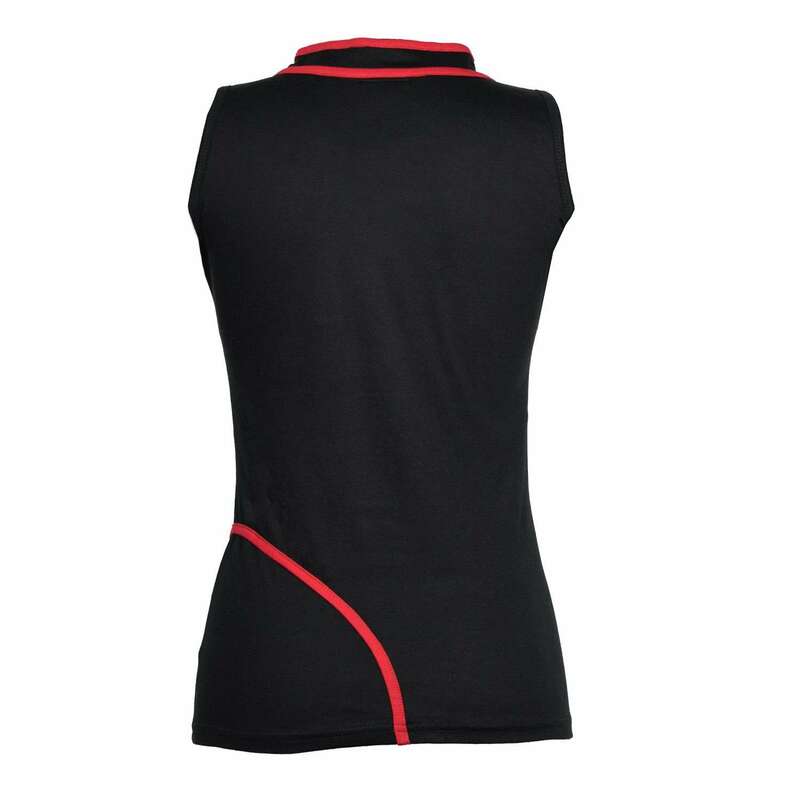 This top evokes class and sophistication with a hint of fun. 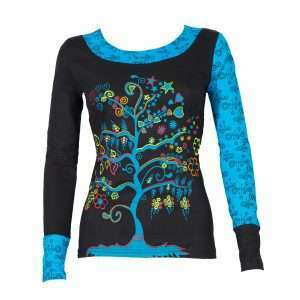 Beautifully detailed with a tree of life-print, this top brings instant style credibility. Easy to pair and easy to wear – this piece will be a permanent favourite for years to come. 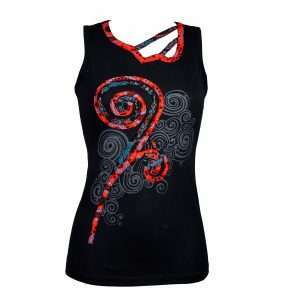 Available in turquoise or red. Which one is your favourite? Fit note: This top runs a little small.